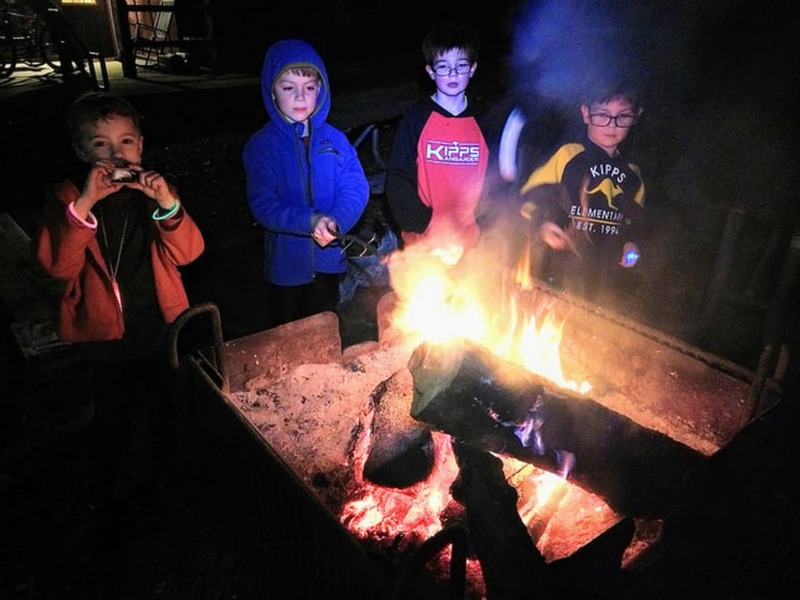 We’re excited that it’s nearly time for spring break, and that means it’s the perfect time to take the family outdoors after a winter of cold, rain, and flu.Here are six reasons to visit one or more Virginia State Parks, and take advantage of this time together. 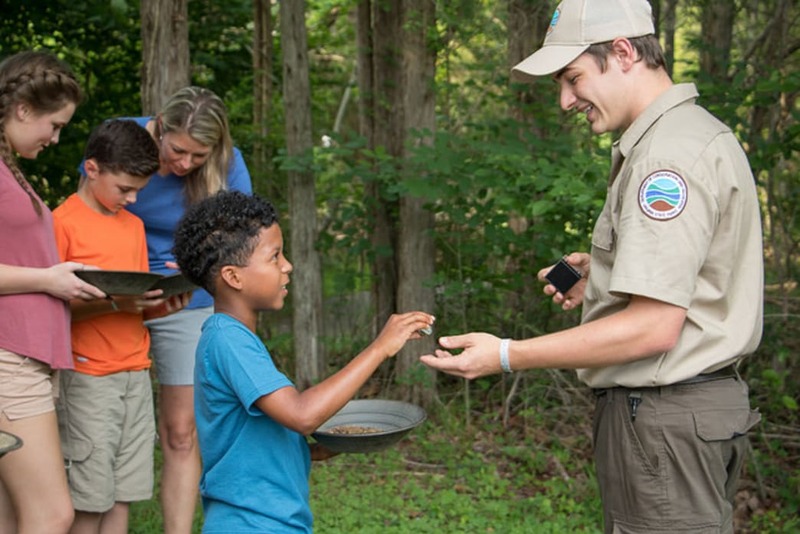 All 38 Virginia State Parks offer self-guided or ranger-led programming to make it easy to get outdoors and enjoy the beginning of spring. Find a list of programs here for the week before and after Easter but if your spring break deviates from that schedule, check the events database for what is available. 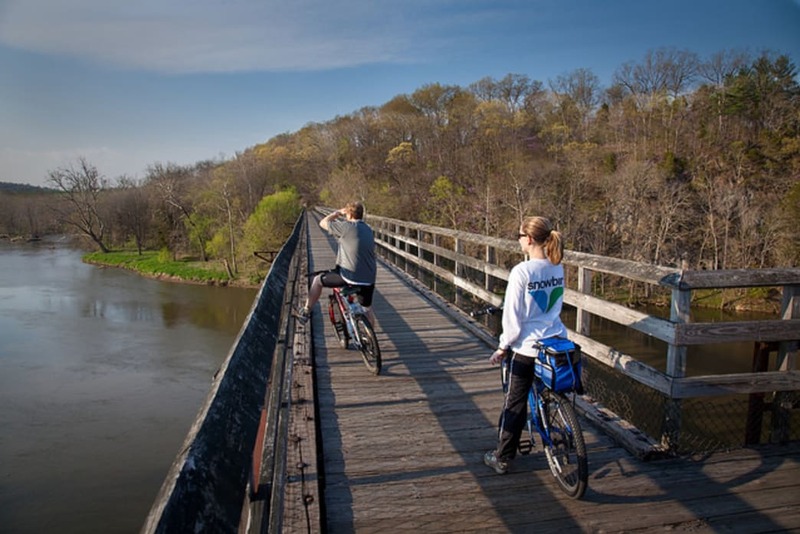 With 600 miles of trails to choose from, spend time in the woods or along the major waterways of Virginia walking for pleasure and/or exercise. Spring is a great time to observe wildlife and plants as nature wakes up after its winter sleep. Did you know you can track your visits to different Virginia State Parks and earn pins as you visit more? The Trail Quest program is web-based. You sign up and as you visit new parks you record your visits. Sign up and start logging parks you have already visited now. You’ll be on your way to being a Master Hiker. If you haven’t tried your hand at geocaching, we have rental units and caches to get you hooked on this family activity. It’s a scavenger hunt using GIS coordinates so it will appeal to your tech dependent family members. We develop an annual game that starts each April with special caches and game-specific cards to collect. Our parks are home to other caches as well. Bring your smart phone or camera to take pictures. Post to Instagram using #vastateparks to share your spring break experiences. Sometimes the random photos taken in our parks are the best. Remember to save your photos since you never know when we might have a spur-of-the-moment photo contest. Many libraries in Virginia offer nature backpacks to check out. In addition to some handy tools to investigate the natural world, the backpacks include a parking pass for no cost entrance to the park. Most parks offer the backpacks if you forget to check one out before your visit. Find participating libraries here. Most Virginia State Parks offer campsites or cabins that can be reserved to make your visit last longer than a day. Contact our customer service center at 800-933-7275 or book online. You can even stay in one park and visit other state parks in the surrounding area. The communities around our Virginia State Parks also feature attractions to visit during your stay. Each park’s web page has a section that includes ideas of what to do in the local area. Written by Nancy Heltman for Virginia State Parks. Virginia’s 37 state parks are as diverse as the state itself, with parks along the Atlantic Ocean and Chesapeake Bay, on historic sites, in the Blue Ridge Mountains and just outside of major cities. The parks have thousands of campsites, hundreds of cabins, more than 600 miles of trails and convenient access to Virginia’s major waterways.